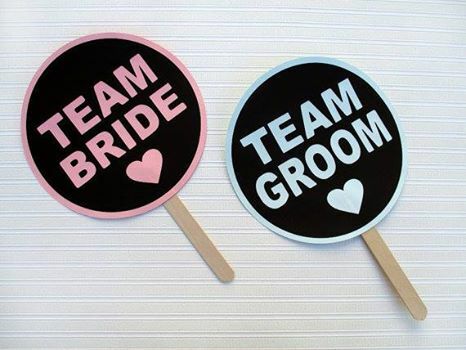 Coming Later This Month: Before saying “I Do”, a full wedding party has decided to have a good ole fashion escape showdown with #TeamBride at 7:00pm and #TeamGroom at 8:30pm. Such a cool, different idea! We’ll be sure to let you know who wins too. Schedule your own back-to-back challenge with us, because sometimes family bragging rights are well … everything.